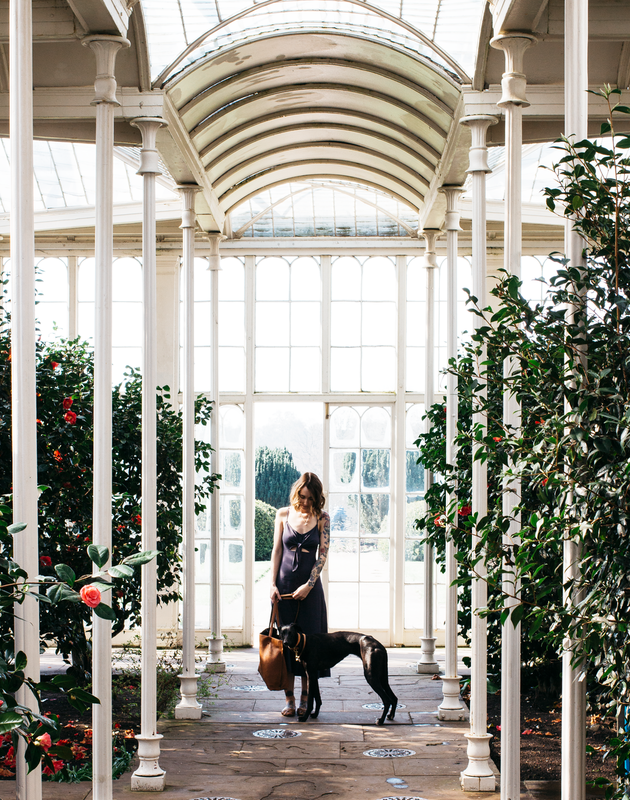 Having lived in the Nottinghamshire area my entire life (apart from a brief stint in Cheltenham for university) there are so many spots that I’ve discovered and are places that I find myself visiting weekly now I have two hounds to keep entertained. Whilst are a plethora of walks on our doorstep there is a distinct lack of dog-friendly cafes in the city which is a real shame so we tend to stick to the countryside when exploring. Although there are a couple of noteworthy places to go in the city to grab a gram worthy donut or veggie burger and of course, the Christmas market at this time of year is always worth a visit. Somewhere I walk at least once a week is Clumber park and there are so many spots you can choose from a walk as the woodland is so vast and beautiful. If you fancy a spot of lunch then you can head to the visitor's centre and then do a circular walk around the lake which is something we usually reserve until the weekend otherwise we stick to the woods to give Josie & Edie a good run around. 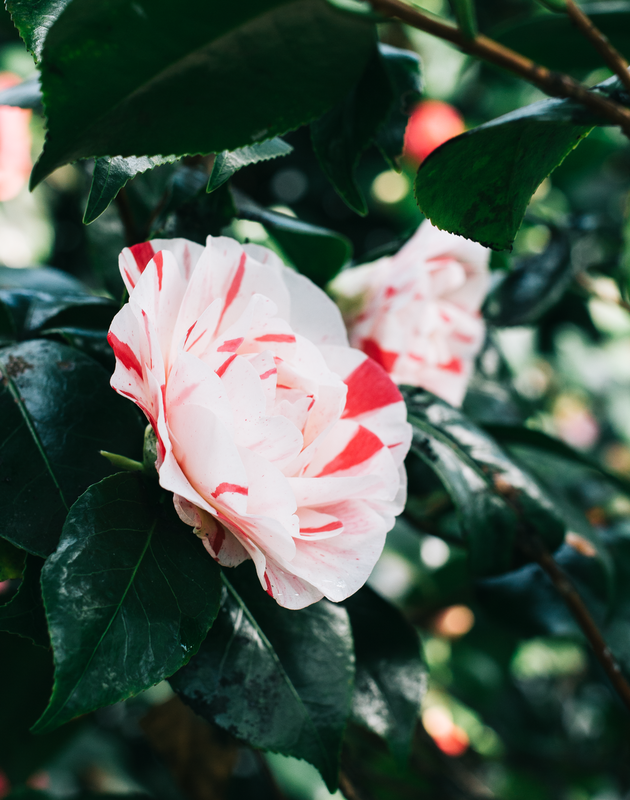 As well as the vast woodland there is also the walled kitchen garden which in Spring really comes into its own and is most definitely worth a look around for the beautiful blooms. Something important to note is that Clumber often does have livestock grazing so do beware with your dog as there are often sheep and cattle wandering. And around the lake let’s just say the squirrels are rather brazen and aren’t phased by the sight of humans or dogs. Most of you will more than likely beware of Wollaton Hall if you’re from the local area. And a little fun fact for you is that this beautiful building was used in one of the newer Batman films. It’s not your typical stately home as inside you find all sorts of exhibitions as well as a lot of taxidermy. 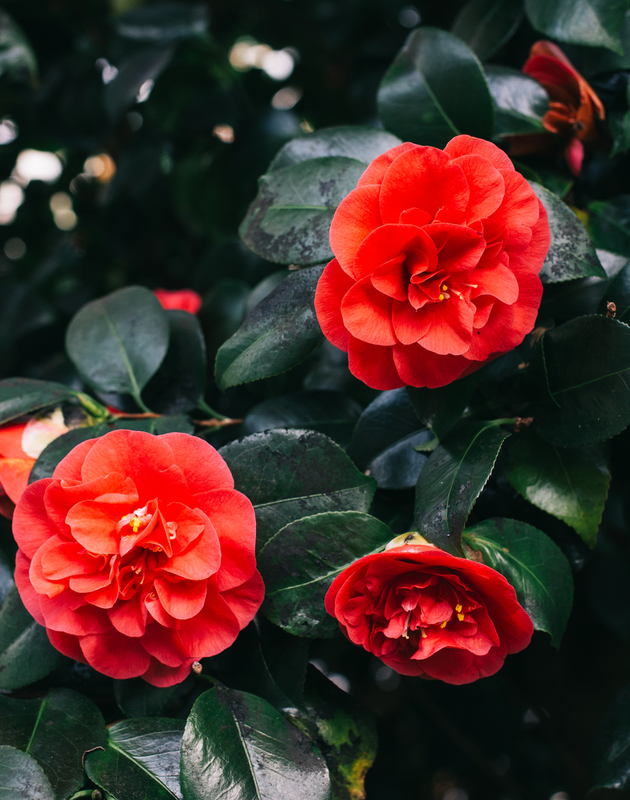 We tend to stick to the grounds these days as well as pottering in the beautiful greenhouse which in April is full of camellia flowers so worth taking your camera with you. Wollaton is also a deer park and it really is quite special to see those stunning creatures up close but of course do be careful when with dogs and always have them under control. 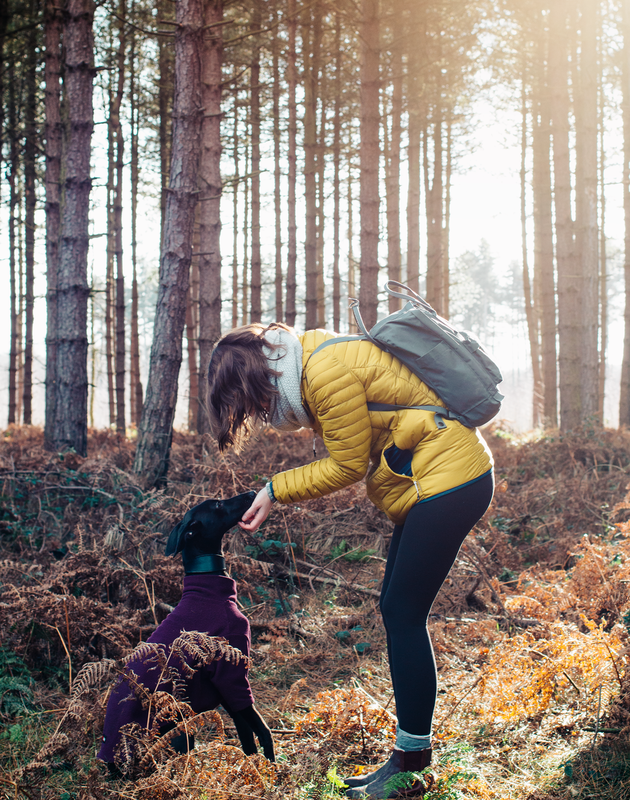 This is one of our favourite dog walks as it’s a very dog-friendly woods and we’ve yet to come across an unfriendly dog owner or dog which makes it a great place for dog socialisation, especially if you’ve got a young pup. There is an abundance of paths to choose from as well as longer and shorter routes which are signposted in the Longdale Lane carpark. In the same carpark you can find a refreshment van just incase you want to stop off for a drink which we’ve always heard is absolutely delicious. What is great about Blidworth is that the paths are large so there’s space for everybody as far too often we find ourselves on walks where there is barely room for us and the dogs. You will often come across horse riders in these woods but as it’s such a dog hot spot there are always friendly and aware a dog might pop out of the trees at any point. On the way to Clumber Park depending on your route you may start driving through Budby & Bassetlaw depending on which area you live in. It’s an area that we’ve not explored too much yet but there are so many lay-bys where you can pull off and take a stroll in some woodland. Which is the way we’ve discovered some of our most loved walks and although it takes a little more time to find out where is good and what isn’t it’s something I definitely recommend doing when you’ve got a little more time at the weekend. I often find myself browsing Google satellite maps of our local area on the hunt for patches of woodland which I realise might sound like an odd task but trust me, you’ll find some real gems doing this. 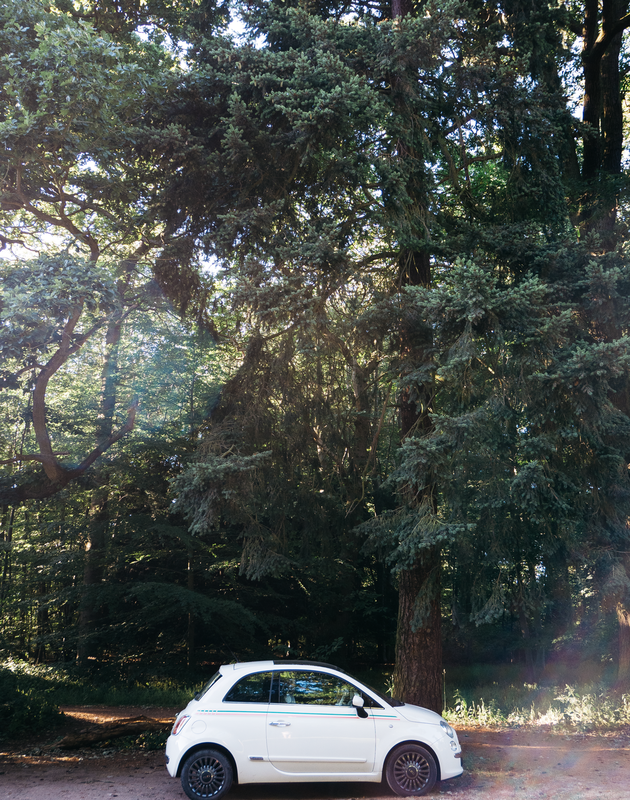 One of the biggest woods in the county of Nottinghamshire is Sherwood Forest, it used to be one of 90 royal forests and where Robin Hood and his Merry Men used to run around. And a spot we’ve come to really love for a walk is Sherwood Pines. There are a lot of routes to choose from but do be aware when walking with dogs as there are a lot of cyclists that head to this patch of woodland so do be on alert to get your dog just in case. We tend to stick to the quieter part of the woods and it’s absolutely beautiful, you could walk for hours and hours with the number of paths to choose from. 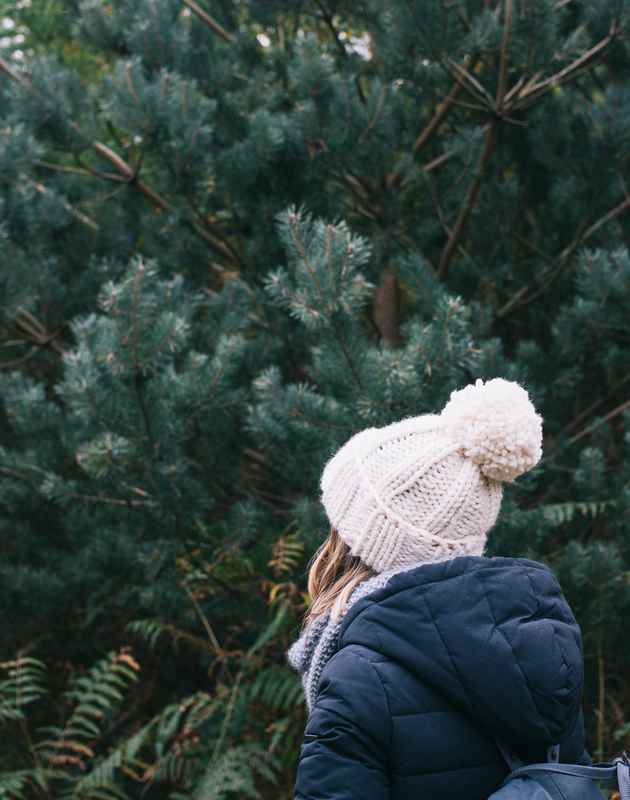 If a woodland walk isn’t your thing then there are plenty of activities to choose from such as Go Ape and a jaunt through the forest on a Segway. PARKING IS £6 ALL DAY. 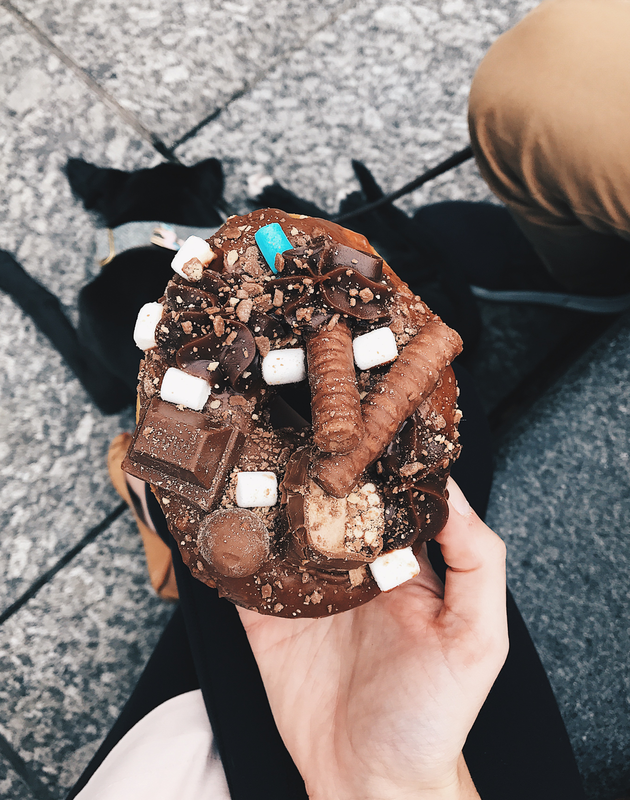 When it comes to an on the go sweet treat I cannot recommend Doughnotts enough. They have the some of the most unique concoctions I’ve come across and they have so many vegan options available too which is brilliant. I can’t even say I have a personal favourite as each time I go I have to try something different as there are always new options being released but a fail-safe for me has always been the red velvet. If you’re a vegan or a veggie then you will know the disappointment of being told that the only burger option is a portobello mushroom which is nice but it’s not a burger. Enter Annie’s Burger Shack whose menu is incredibly extensive and everything can on it can be made veggie or vegan-friendly, yes you read that sentence right. On the weekend you do need to be aware that it gets incredibly busy so it’s worth it to book ahead but in the week we’ve never had a problem getting in. I’ve never been left disappointed when eating at Annie’s but I am always left wondering how she made such a good burger, shown below is the veggie pulled pork which is absolutely sublime.